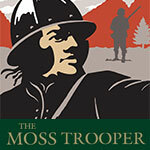 Celebrate with us at the Moss Trooper. We can host birthdays, anniversaries, engagements; any event you want to celebrate. 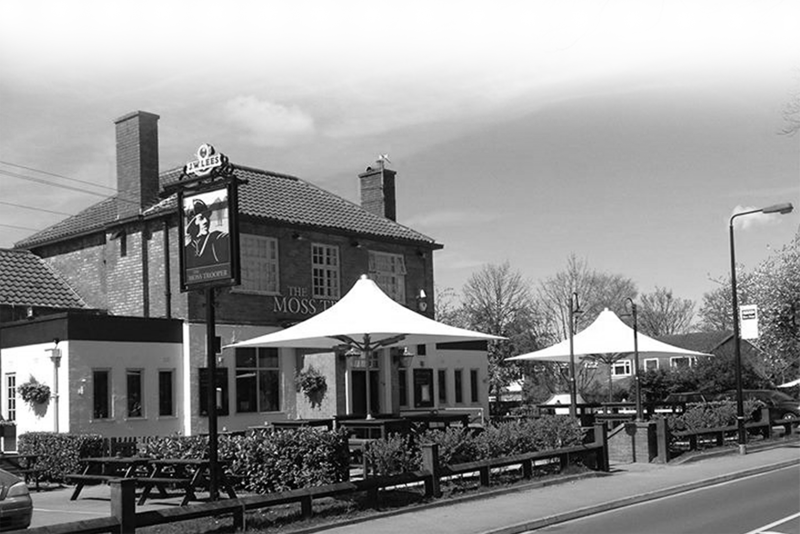 Get in touch to discuss your party requirements with us. Our restaurant area is available for hire as a private events space. Suitable for 36 guests for a sit down meal, or up to 70 guests for a buffet. Contact us for more information.